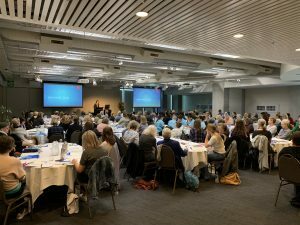 Thanks to everyone who attended, shared, spoke and helped make our 2018 Conference so wonderful. Keep an eye on this page for post-conference updates. CLICK HERE to view and download a short version of our programme. And CLICK HERE to view and download a full list of the Conference Abstracts. 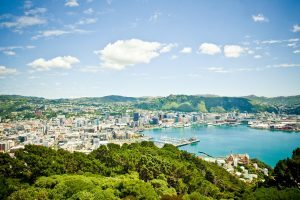 Wow – what a wonderful conference we’ve just finished at Te Papa in Wellington. – 3 years until the next one! Don’t forget to register for the TWO international keynote workshops you would like to attend (see 15 October info below). 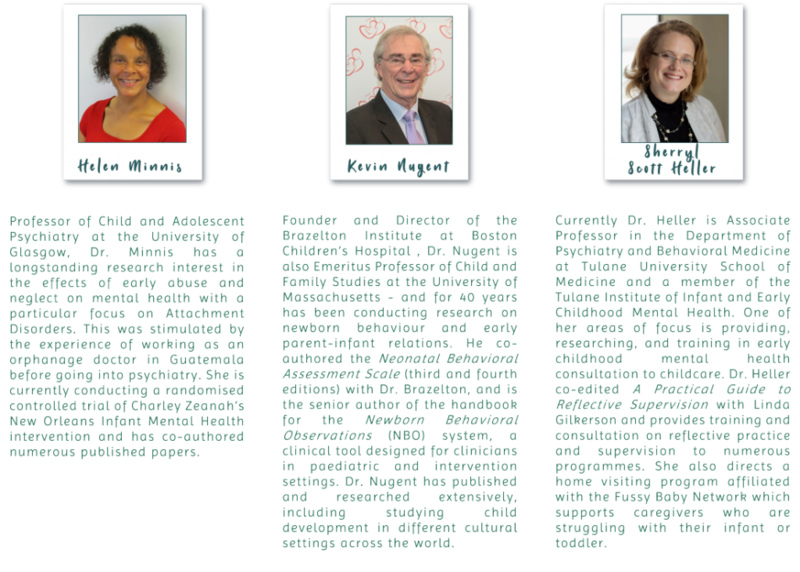 Our three international keynote speakers are each presenting two Keynote Workshops. 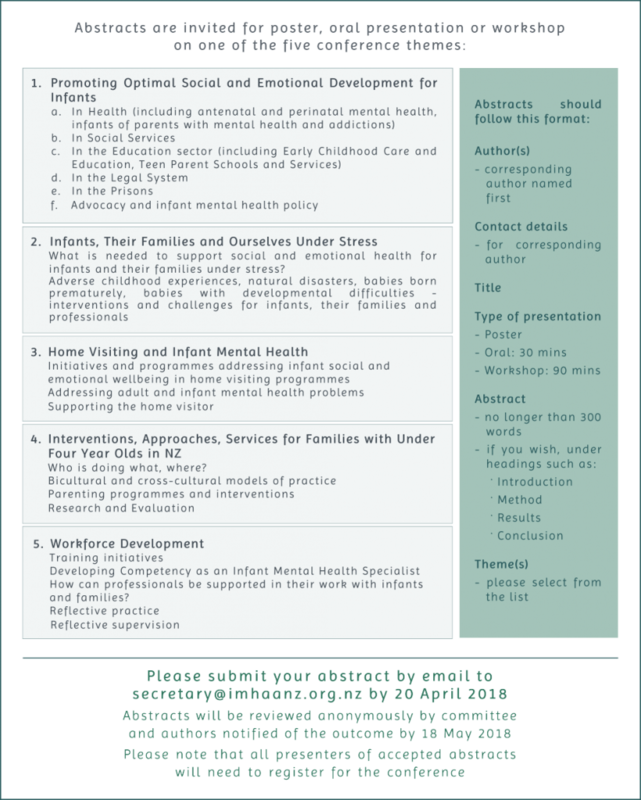 This is the same workshop but delivered on two different days (see below for the dates, times and abstracts of these and/or click here to access the full programme). Due to seating restrictions, places for these Keynote Workshops are limited to 60 delegates and we ask that delegates register for two of these workshops only to allow for everyone attending conference to hear our international keynotes. Places are offered on a first come, first served basis.There will be a waitlist in operation and IMHAANZ reserve the right to amend workshop attendance lists as needed. On Monday 15th October at 12pm a registration page will be available on our booking website, Lil Regie, to register for these Keynote Workshops. Click HERE to be taken to this page. Registration is essential in order to attend these particular workshops. (NB: registration is not required for any other session except for these). Once this registration page is live you will need to enter the password sent to you via emailbefore selecting the TWO Keynote Workshops you would like to attend, entering your details – and then pressing the COMPLETE BOOKING button. If you did not receive the email with the password, please check your SPAM folder before emailing: secretary@imhaanz.org.nz. No payment is required and, once completed, you should receive a confirmation email (- please check your SPAM folder for this if needed). We encourage you to read the programme and abstracts information available on this conference page and plan which workshops, oral presentations and poster session you would like to attend. Less than a month to go! We have uploaded a document with all Conference Abstracts on it – click here to view. You can download this information sheet by clicking here. Only one more week to make the most of our Earlybird registration rate – it closes Friday 31 August! 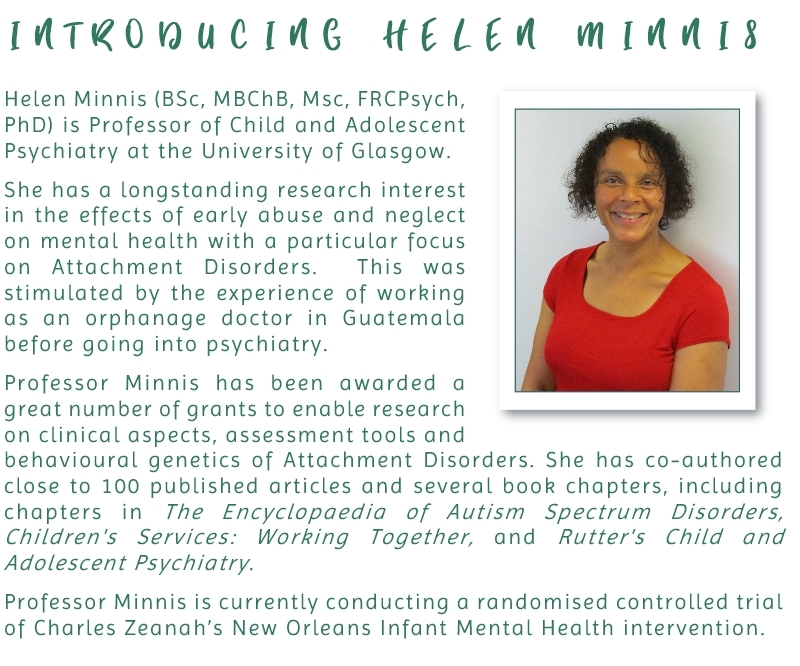 CLICK HERE to view our confirmed programme and then head straight to imhaanzconf2018.lilregie.com to register. 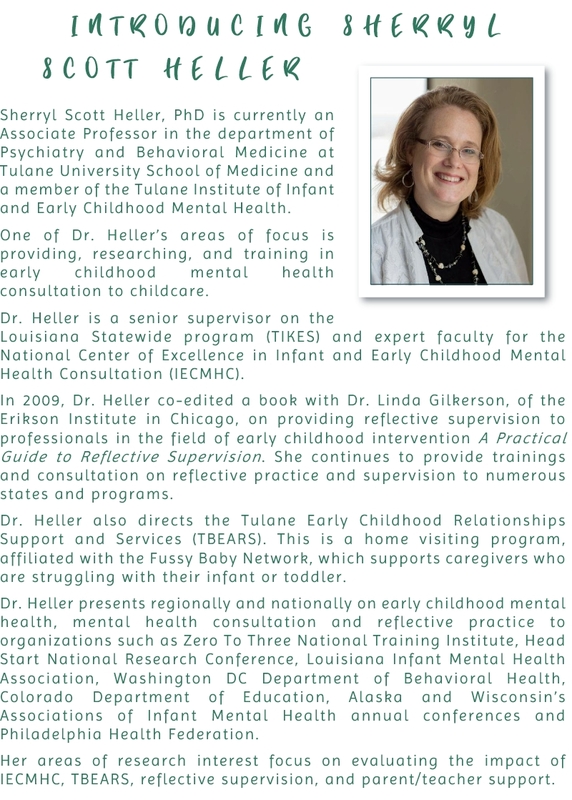 Don’t forget we have a stellar pre-conference workshop you can attend too. Places are filling up fast for this so register today at imhaanz-preconf.lilregie.com. Our great Earlybird registration rate can be accessed until 31 August! Get in before then to save on 1, 2 or all 3 days of conference. We are pleased to release the provisional programme for our conference in October. This is to give an idea of content but please note that the timetabling of presentations may change before the conference begins. 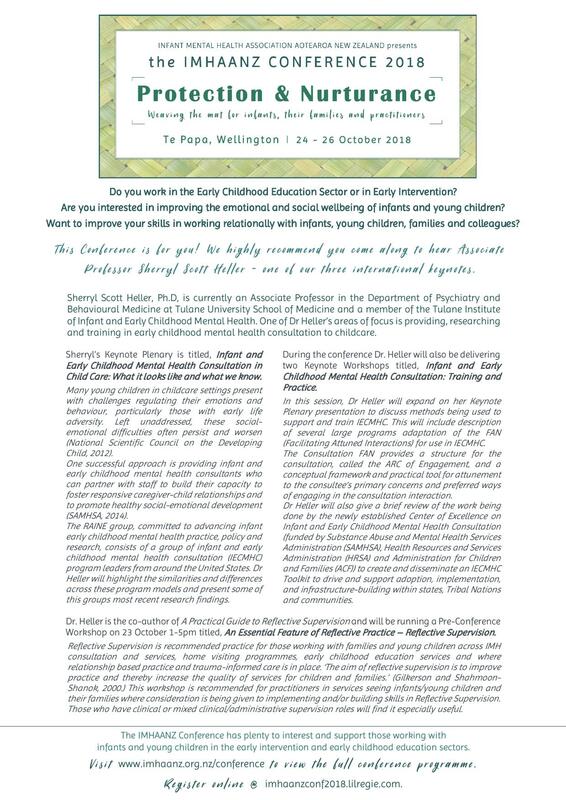 BREAKING NEWS: EARLYBIRD REGISTRATION DATE EXTENDED FOR THE NEWBORN BEHAVIOURAL OBSERVATION SYSTEMS TRAINING | WELLINGTON HOSPITAL – OCT 22nd + 23rd 2018. We’re delighted to announce that you can still register for this training at the discounted earlybird rate. This special rate is now available until Sunday 5th August. NBO stands for Newborn Behavioural Observations and this training will be a great addition to your professional toolbox. The NBO system is a relationship building tool that fosters a postive parent-infant interactive relationship. 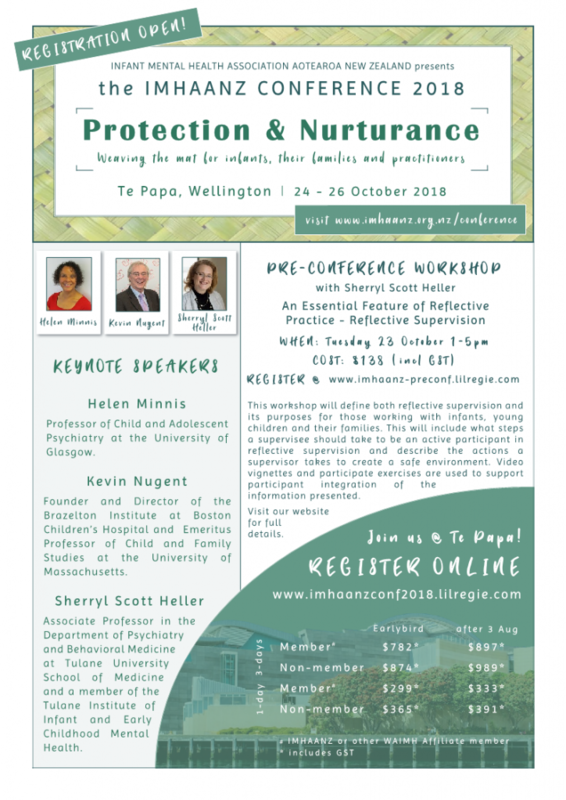 This training is being delivered by Dr. Kevin Nugent, IMHAANZ’s own Danielle Atkins and Master NBO trainer, Susan Nicolson at Wellington Hospital right before our conference in October. It runs for for 1.5 days: a twilight session on the 22nd and all day on the 23rd. You can access this training for a special low Earlybird price if you also register for 1, 2 or all 3 days of the IMHAANZ Conference. This discounted offer has been made possible by collaboraiton between IMHAANZ and NBO Australia. To find out more and register, visit http://bit.ly/IMHAANZ2018NBO. Or email Danielle Atkins with any questions: brazeltonnz@gmail.com. STOP PRESS! Our Conference Registration is now live! To register for 1, 2 or all 3 days, go to: imhaanzconf2018.lilregie.com. And to register for one of only 40 places at our pre-conference workshop, head to: imhaanz-preconf.lilregie.com. (Full details on this workshop further down this page). Click here to download the PDF of this Registration Flyer. 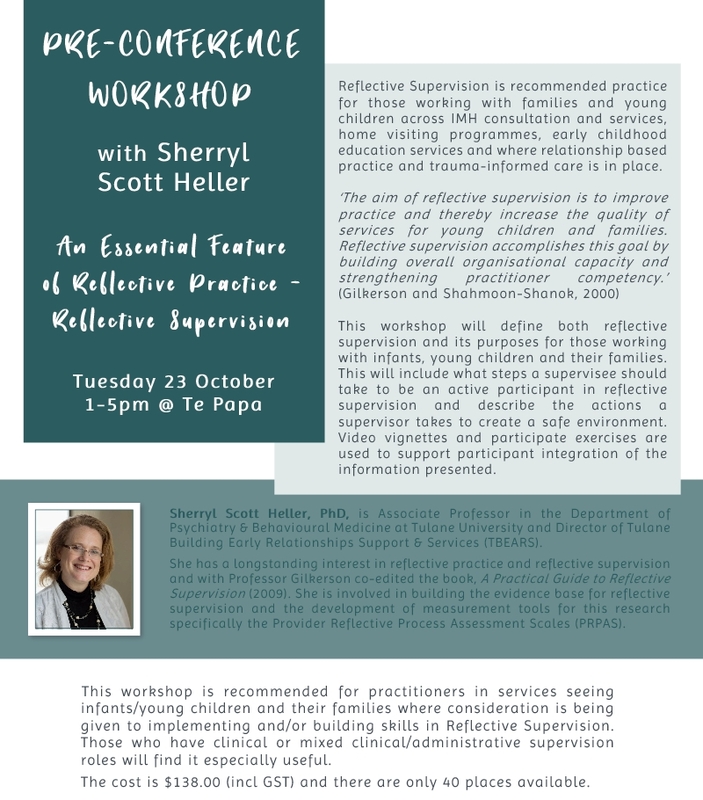 Click here to download the PDF of this Pre-Conference Workshop Flyer. Dr. Kevin Nugent will be co-delivering the 1.5 day Neonatal Behavioural Observations (NBO) training alongside IMHAANZ’s own Danielle Atkins and Australian NBO trainer, Susan Nicolson. 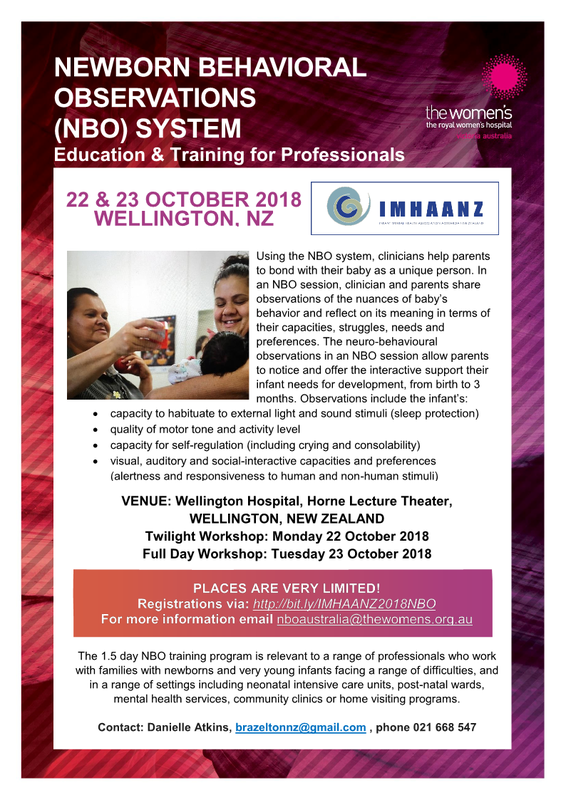 Registration for both our conference and this training will open on 1 April – and anyone registering for 1, 2 or 3 days of the IMHAANZ Conference will receive a discounted rate for the NBO training (nb: applies to the earlybird rate only). Download the NBO training flyer here. We’ve just emailed our members with the Call for Abstracts flyer which you can also download here. We’ve set the date and venue for conference! 24-26 October 2018 at Te Papa in Wellington. Put the date in your diary and keep an eye out for more updates coming soon. 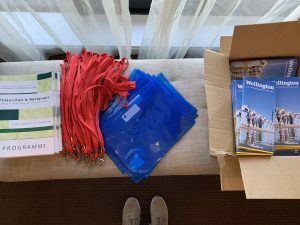 Planning is well underway for the IMHAANZ Conference 2018!